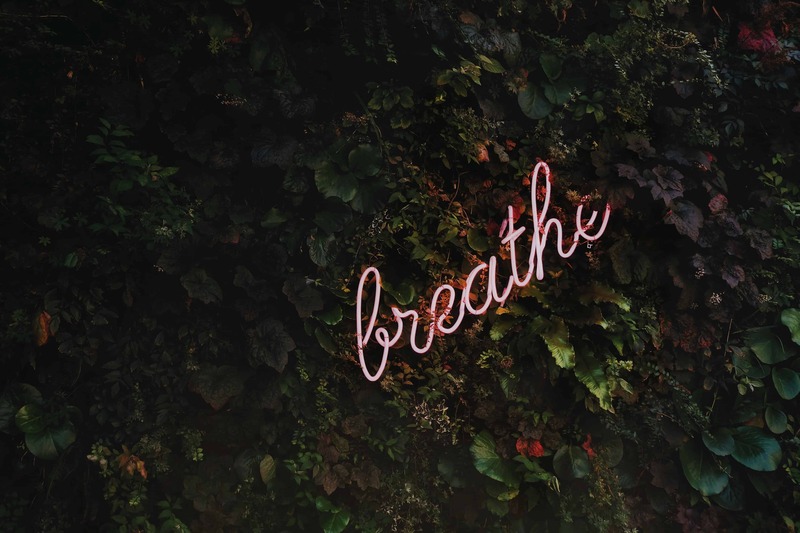 Dealing with death and bereavement at any point in life is difficult but combine those feelings with the hormones of pregnancy and it can feel much harder to cope with. In both of my pregnancies I have experienced the death of a loved one and it has been a horrific and stressful time emotionally. I would say that when dealing with death it’s common to feel overwhelmed. 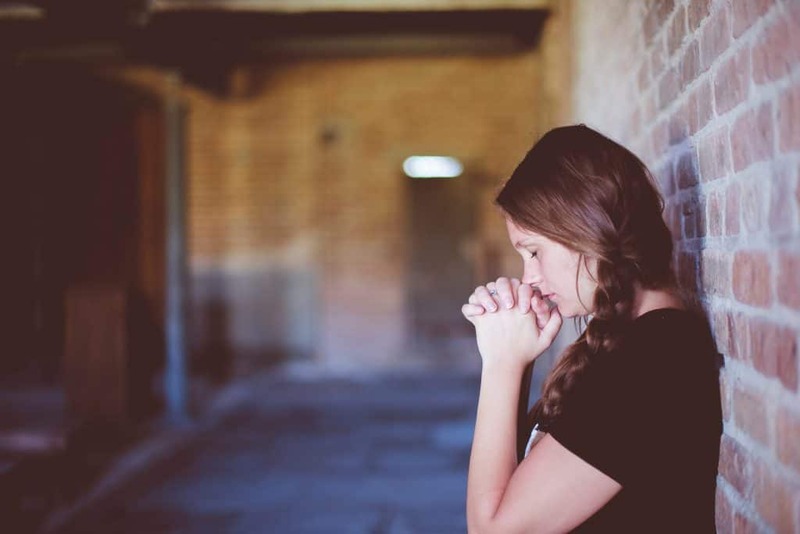 It’s often hard to establish how you will cope with the loss of this person. This is often heightened during pregnancy as you are already coping with such huge changes in your body and emotions that dealing with a loss on top can seem like ‘too much.’ I remember hearing the news and feeling like I wanted to hide away and not deal with the emotions and feelings it was bringing up. I felt all the stages of grief but particularly anger, denial and depression. I wasn’t angry at anyone in particular – and of course it certainly wasn’t the person who had passed always fault but I felt like it was all incredibly cruel. A moment in life such as carrying a baby should be celebrated and exciting and was now ‘over shadowed’ by death. I selfishly wanted this moment. Just nine months of joy and happiness shared with my small family unit and greater family. It felt selfish to think that way because somebody had died and it wasn’t about me or my pregnancy and yet I seemed so focused on that. It seemed so unfair that this person who we had suddenly lost wouldn’t be a part of our new babies’ life. I realise now that this was my way of coping. Whilst I was focused on these emotions I didn’t have to deal with the real emotions of grief. I asked the question why? Why is now the right time? When everything should be about celebrating new life why are we having to say goodbye to someone else? I understand the sentiment but it doesn’t make me feel better. I’ve spent a huge part of this grieving process feeling like it’s all a bit unfair. Feeling cursed that whenever I get pregnant someone close to me dies. Feeling selfish but mostly just feeling sad for the person we have lost. I’m often the strong one in our family. The person who thinks of things in a different way and holds all the foundations together. I felt like during this bereavement I didn’t have the strength and I struggled to cope. My midwife reassures me it’s the pregnancy hormones that make it harder to control our emotions. I remember walking back from school with Henry and I couldn’t stop the tears no matter how hard I tried to stay strong. Henry turned around to tell me something and noticed how sad I was and without saying a word he just put his tiny hand in mine and we walked in silence the rest of the way home. Isn’t it amazing how children, without knowing can be such a comfort and aid? Does Grieving Hurt the Baby? I spoke about my worries with both my GP and midwife who both reassured me that the impact of my grief would have little detriment to the baby. The most important thing was that I took care of myself. Making sure I was eating, drinking and sleeping enough would be the best thing I could do for the baby at this time. I was advised to allow myself the time I needed to grieve as trying to hold that in because I am worried for the baby will have far worse effects than just feeling what I needed at the time. Unfortunately, loss, death and bereavement are all parts of life. At some point, we all have to deal with it and for some of us it happens to be during pregnancy. 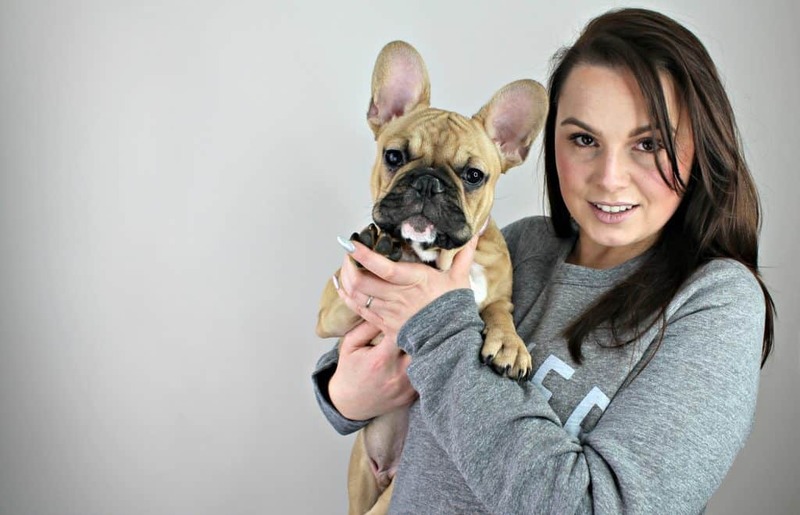 If you are dealing with a death whilst pregnant I have put together some tips that really helped me get over the worst period. If you need to cry then that’s ok you’ve just experienced a loss and that’s a sad experience. Give yourself permission to feel however you need to in the moment without guilt or judgement. Whether it’s to your partner, friend or a medical professional speaking about how you feel will help. It gives those around you the opportunity to support you and often just saying it out loud is a relief. Make sure you eat regularly even if you don’t feel hungry having just something small will help. Drink plenty of water to stay hydrated it will help boost your body and keep you going. Experiencing a death can disrupt your sleeping patterns but try and sleep as best you can even if you need to take a nap during the day. Make sure you make some time for yourself a walk, bath or a few minutes reading a book can help you recharge and feel human again. Try to take your mind of everything by watching a film, seeing friends or taking part in a hobby. It’s easy to panic about the baby when you are dealing with so much but try not to worry yourself too much. Speak to your midwife and let them know that you are experiencing a loss and it will give them the chance to help in any way they can. They will also be able to reassure you about dealing with death during pregnancy and ease your mind over any worries you have about the baby. 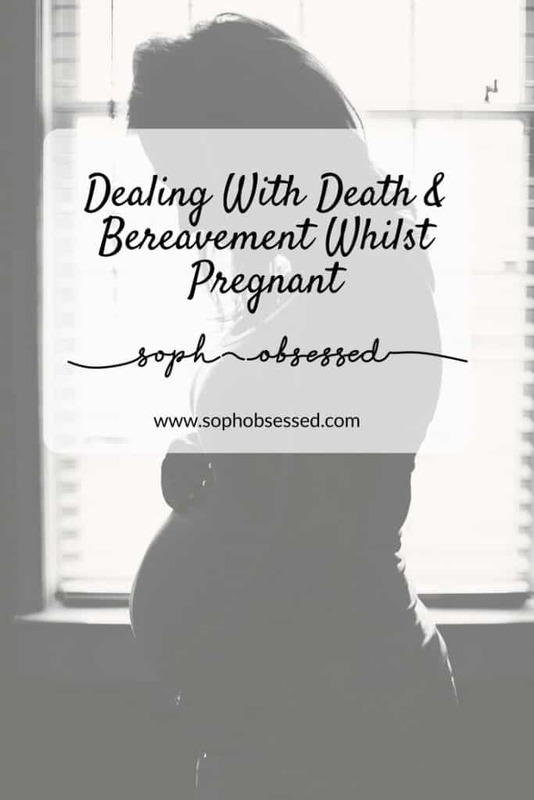 Dealing With Death and Bereavement Whilst Pregnant can be incredibly difficult if you are experiencing in then I am terribly sorry for your loss. From my own experience I can say it gets easier. If you are worried or feel unable to cope seek medical support as soon as possible. Vaccinations In Pregnancy Are They Safe? 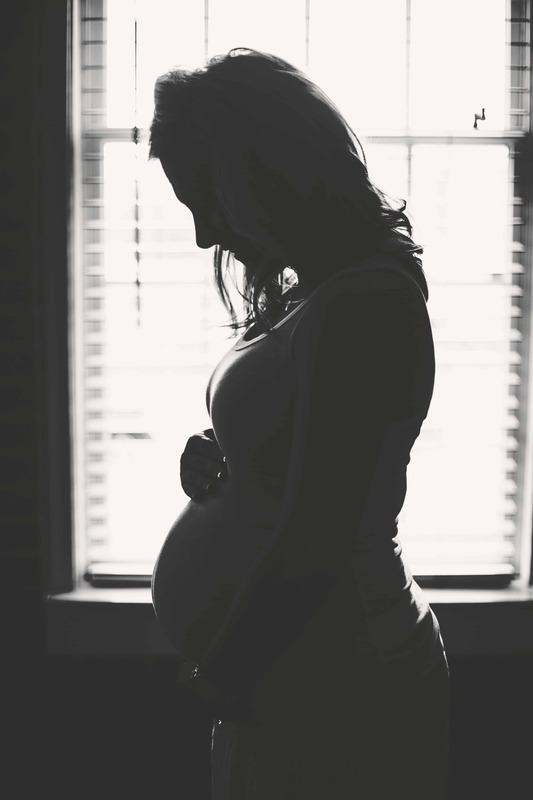 Incontinency in Pregnancy &#8211; A Fact of Life? Thank you for stopping by! You may also like this post!